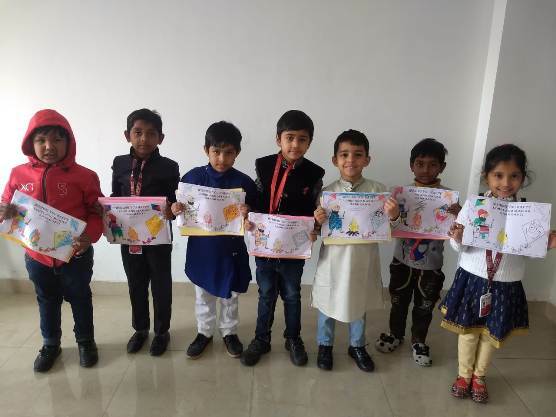 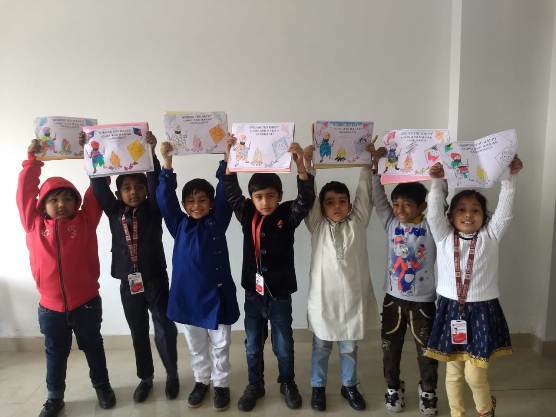 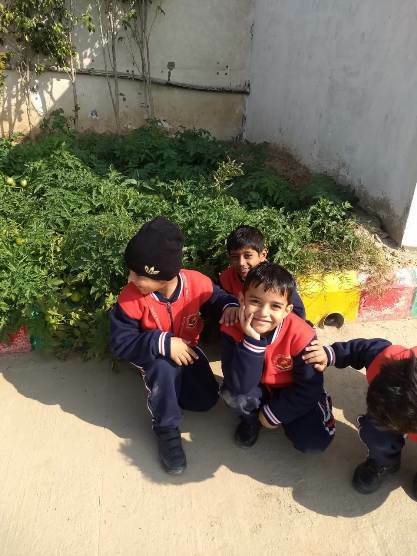 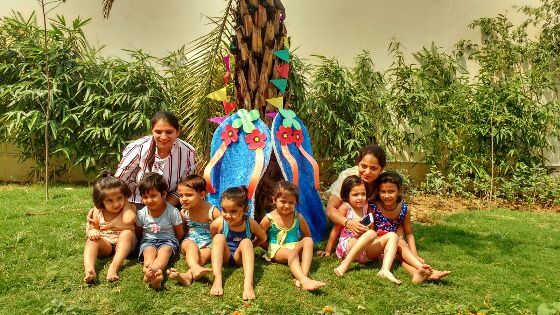 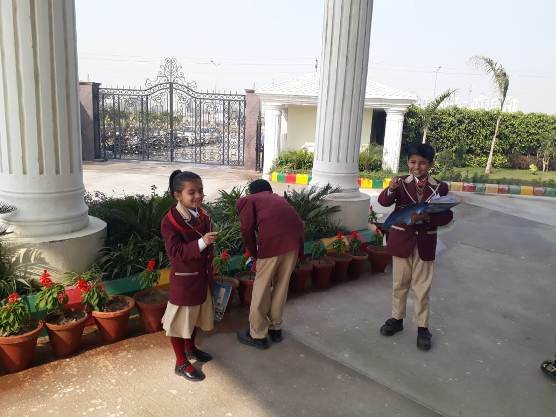 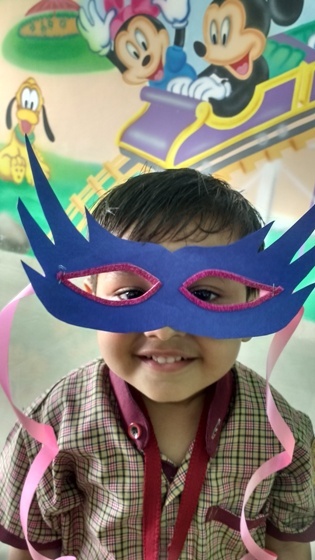 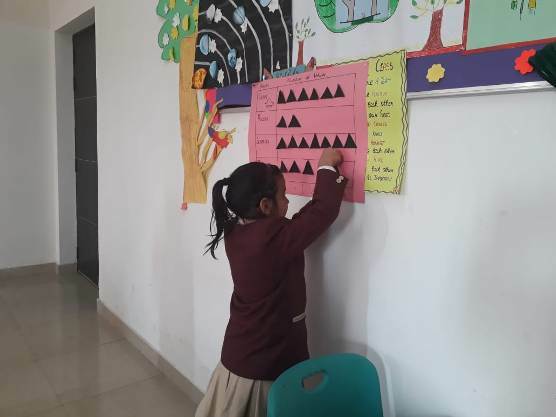 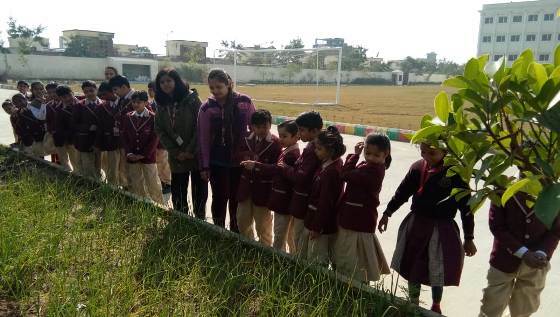 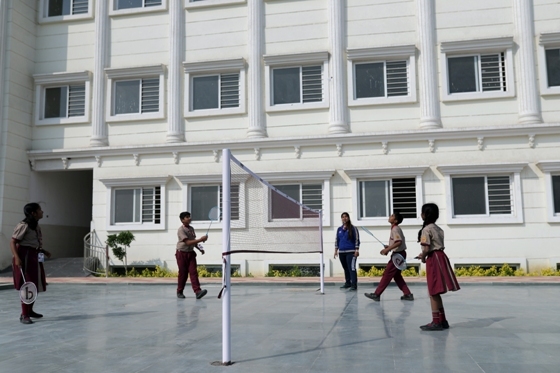 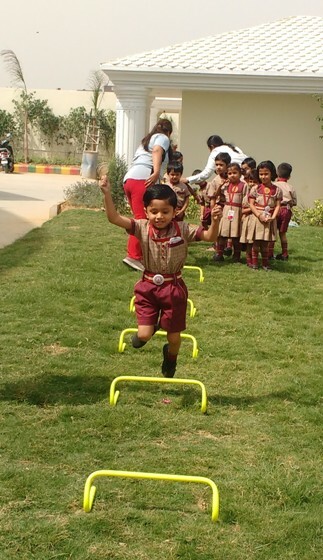 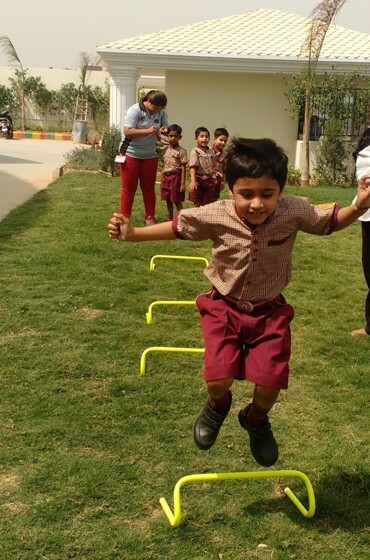 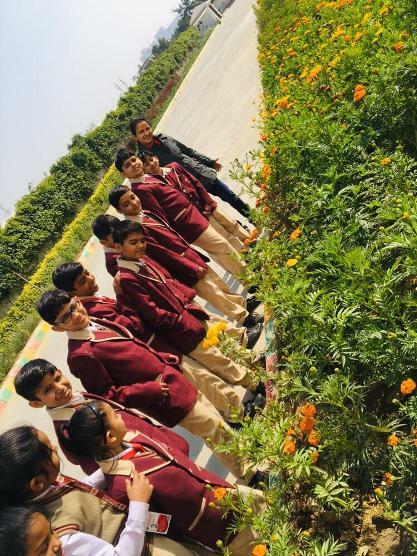 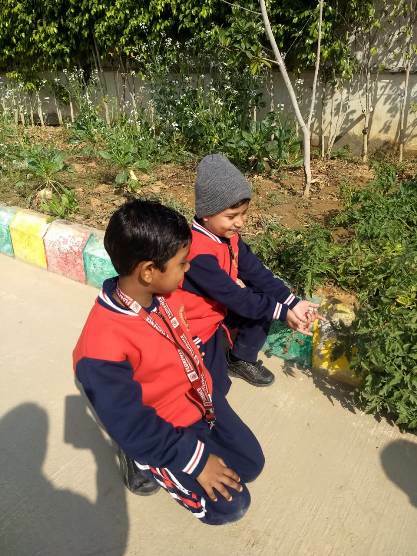 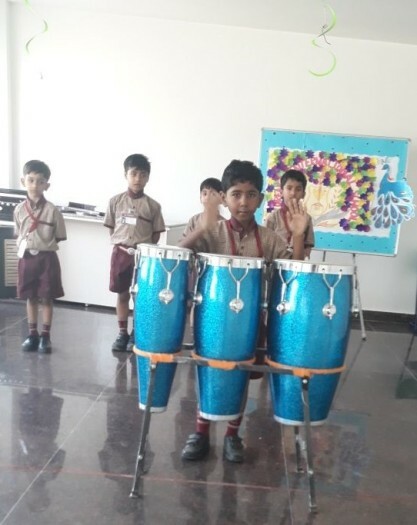 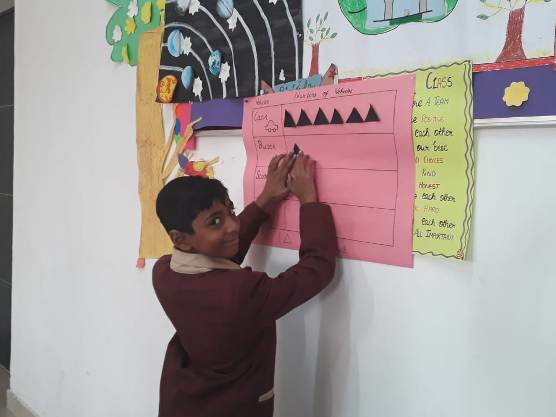 At Florence International School we know that it is important for a child to participate in extracurricular activities to learn positive social skills.Students are more enthusiastic to learn in outdoor & indoor learning activities as compared to traditional indoor setting and also more motivated. 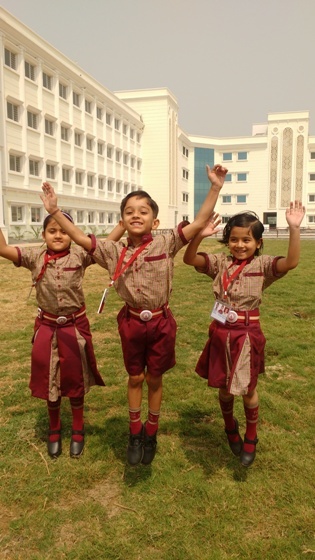 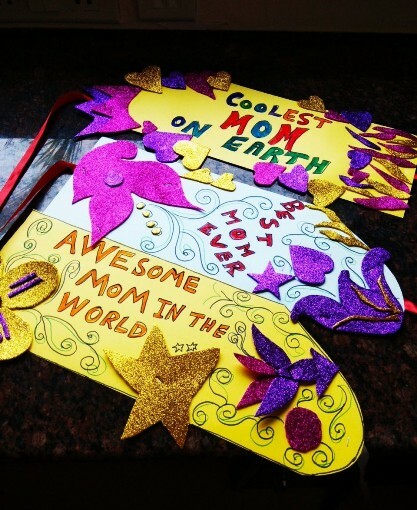 They also develop a better attitude towards the environment and more responsible behavior. 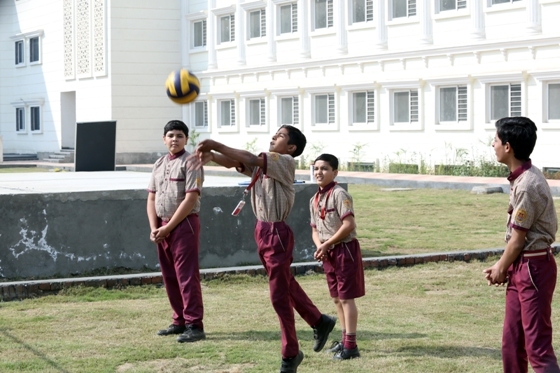 It helps in building communication skills and team building as students have to work in groups to solve problems. 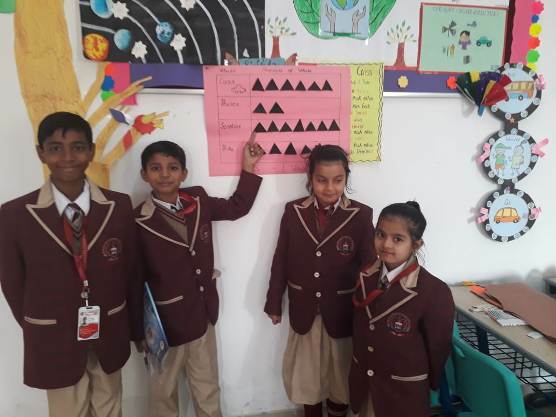 There will be more discussions of ideas and feedbacks and helps students to resolve conflict among themselves It also helps in boosting memory as there is more practical experience and the information can be soaked up wholly by the brain in a more fresh and fascinating environment.